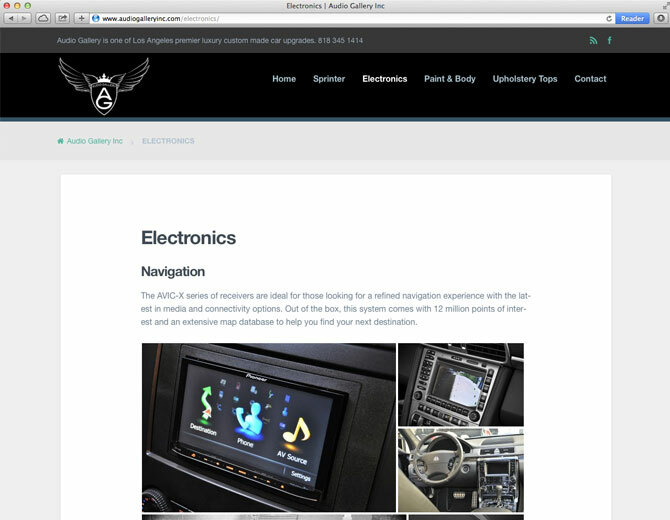 Exterior and interior upgrade / expertise in all custom accessories/ technology / performance / Schedule Service. 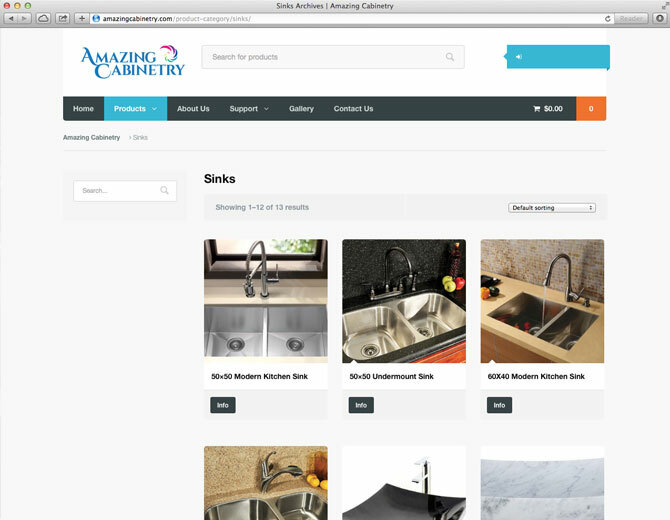 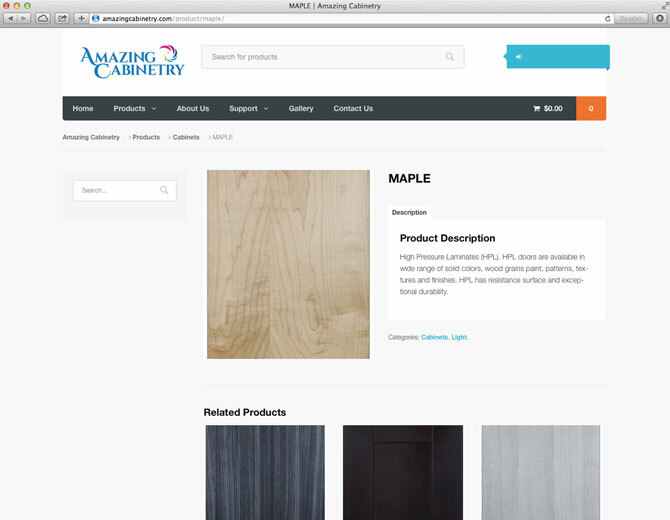 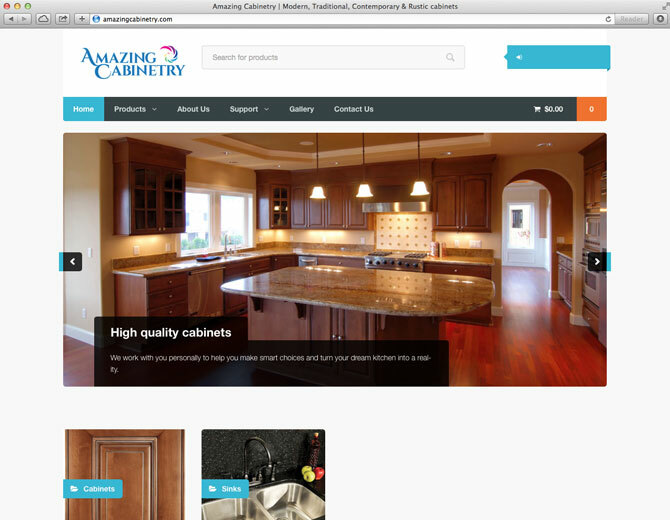 Amazing Cabinetry is the leading kitchen cabinet distributor in Southern California for both new construction and remodels. 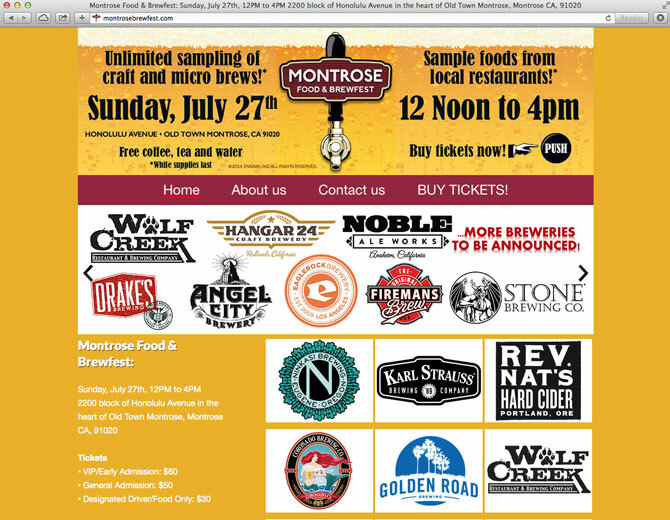 A beer gardened event with UNLIMITED sampling of micro brews and craft brews. 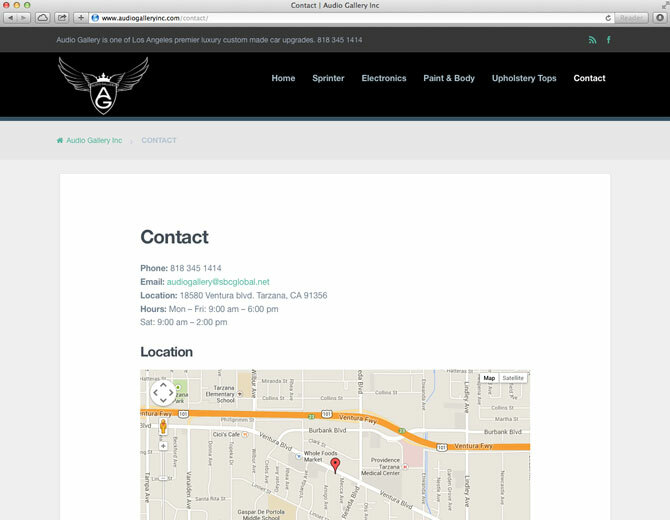 Over 150 “One Of A Kind” Shops, Salons, & Cafes! 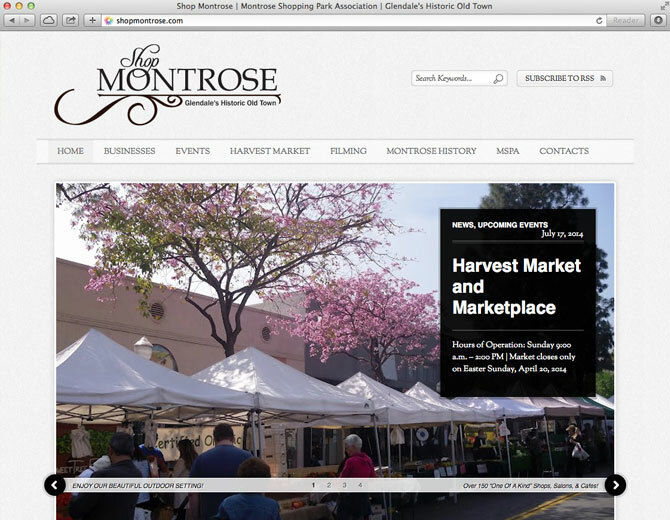 All in a beautiful outdoor setting! 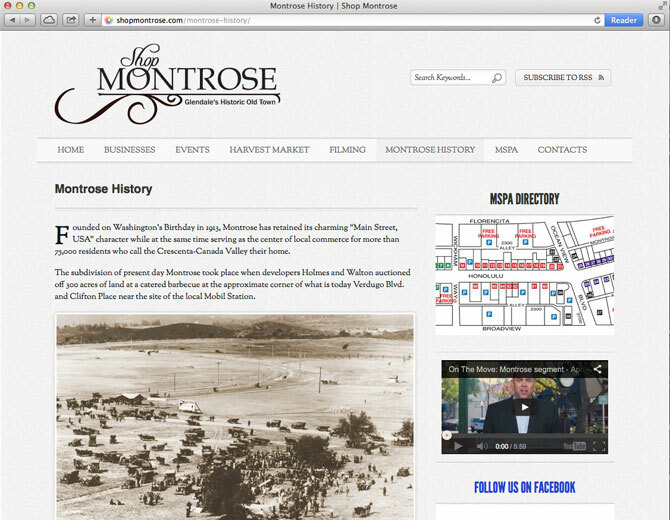 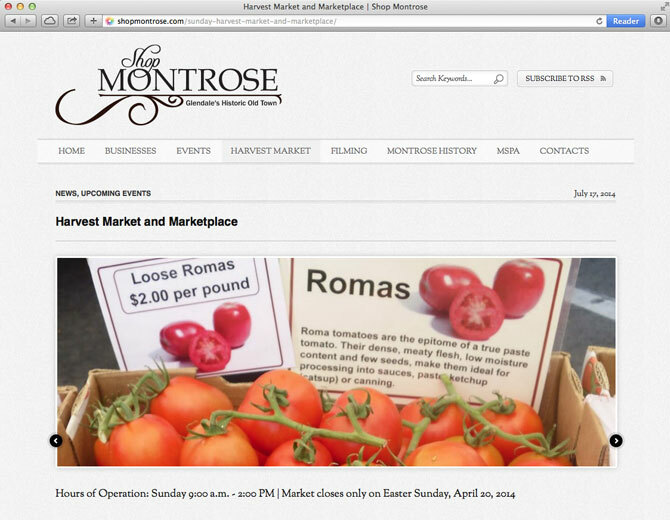 Come to Montrose! 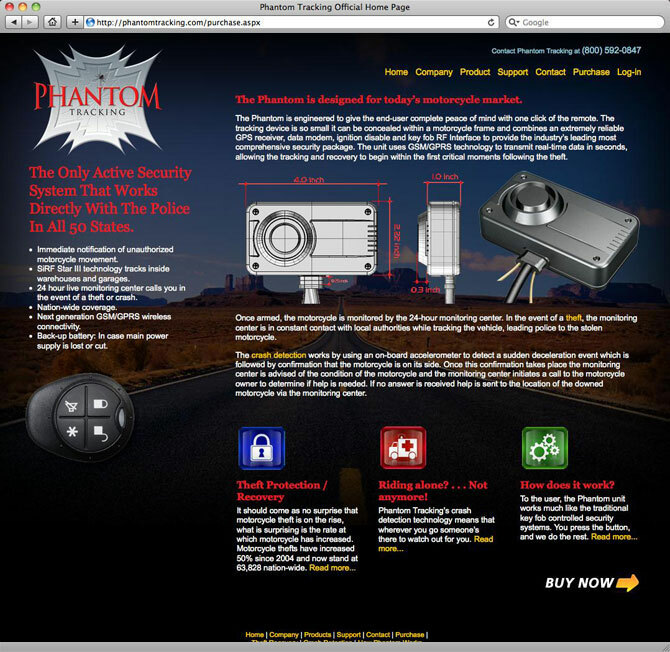 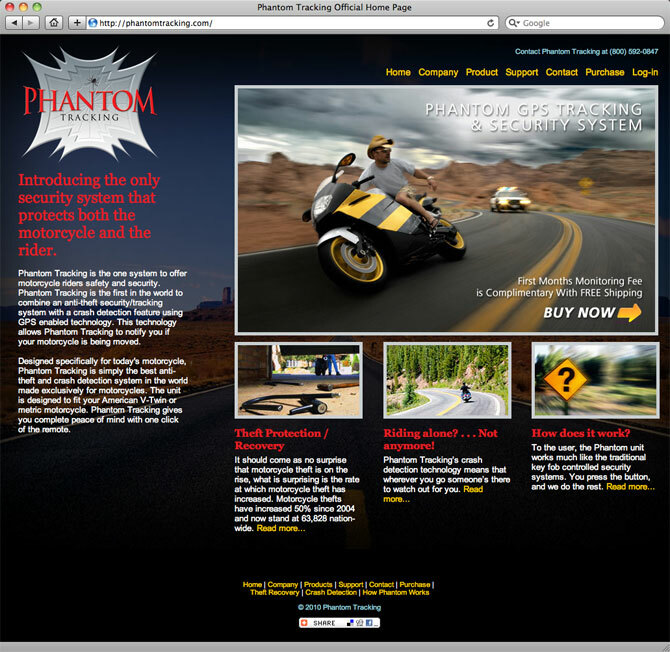 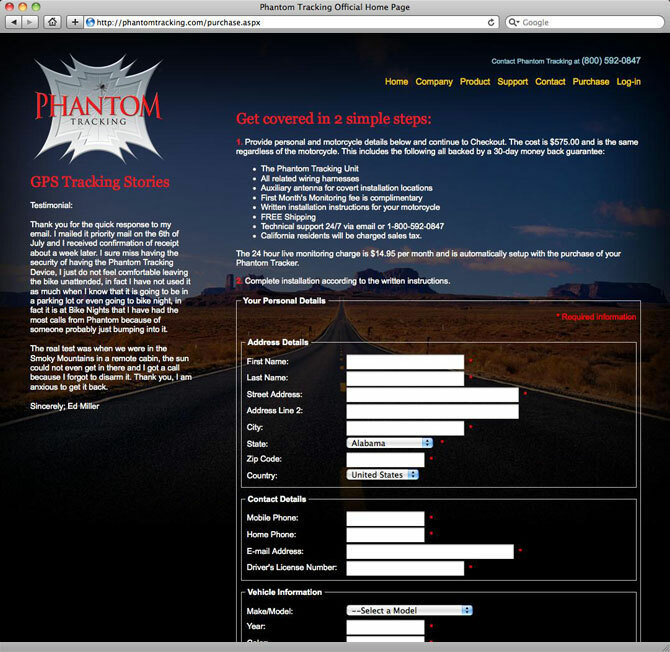 Phantom Tracking is a system to offer motorcycles riders safety and security. 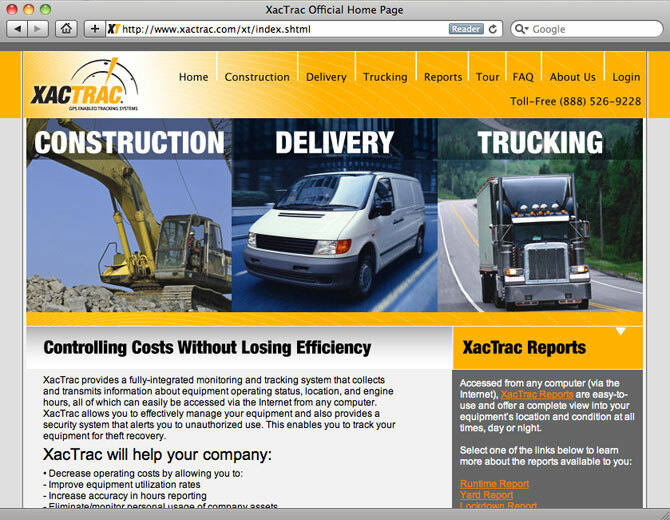 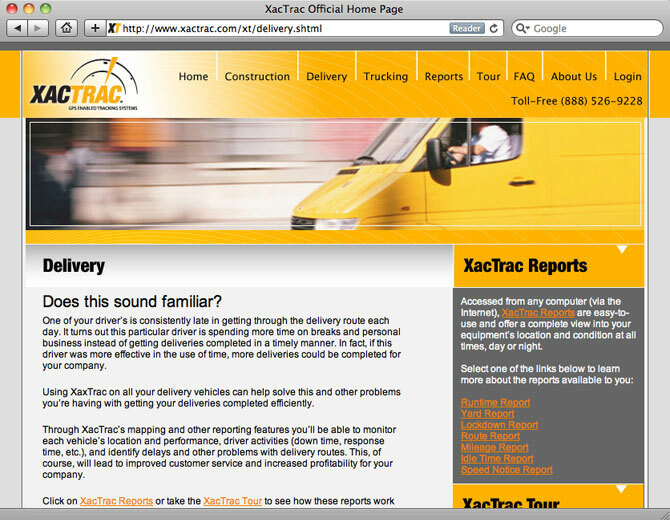 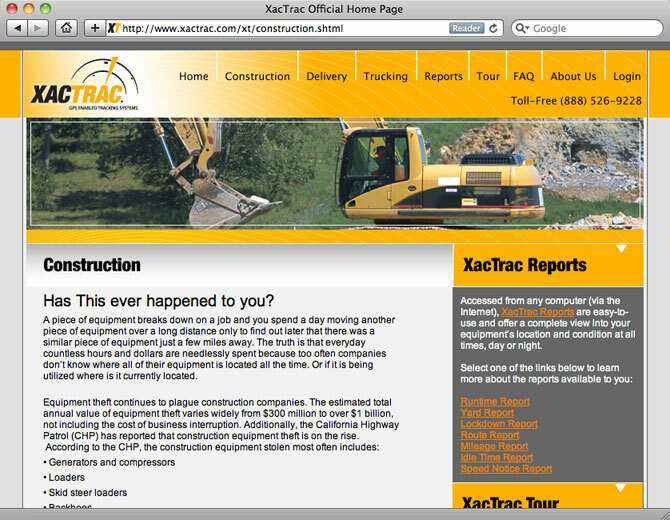 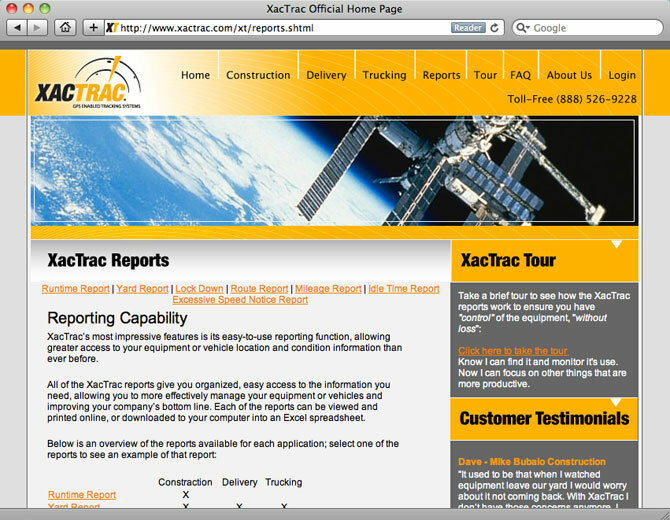 XacTrac provides a fully-integrated monitoring and tracking system that collects and transmits information about equipment operating status, location, and engine hours, all of which can easily be accessed via the Internet from any computer. 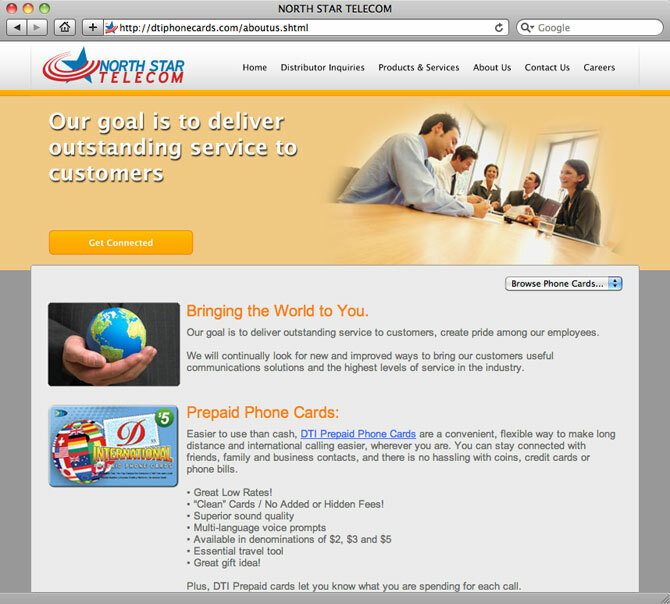 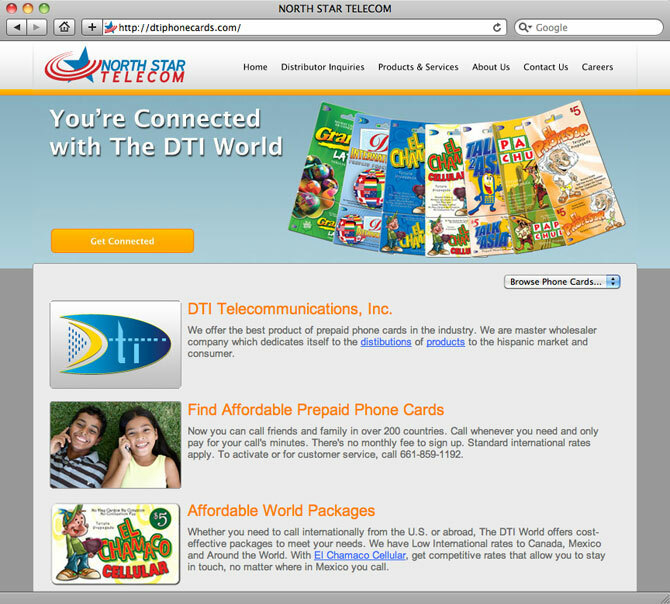 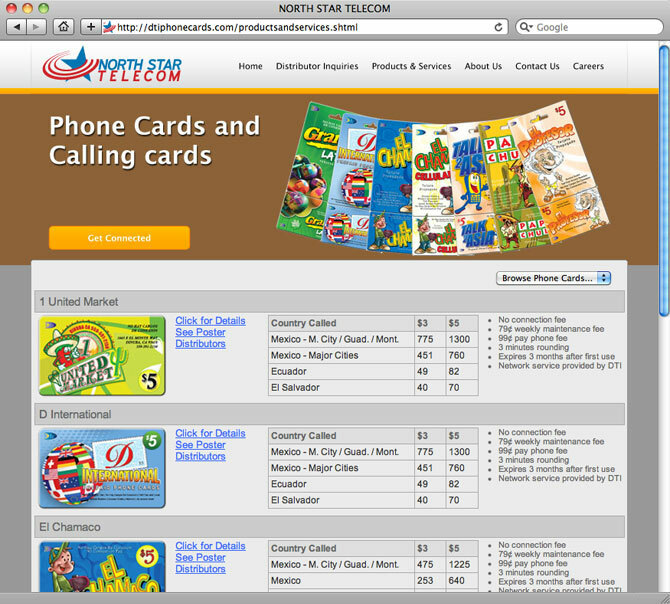 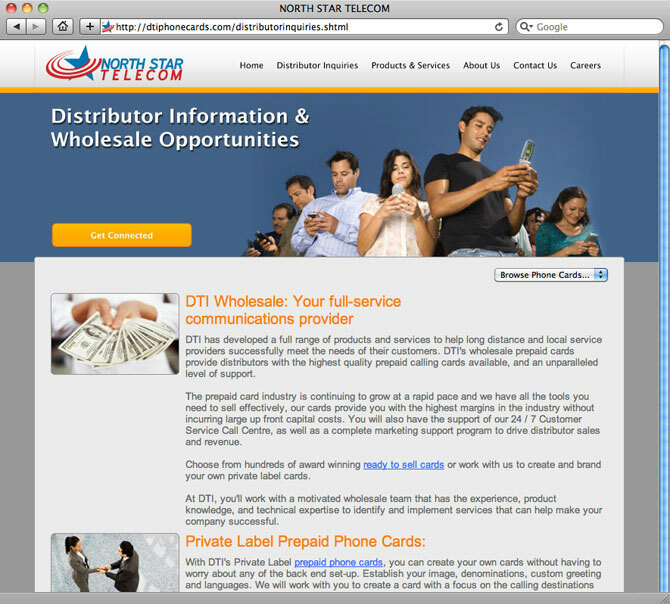 DTI offers prepaid phone card and they are master wholesaler to hispanic market and consumers. 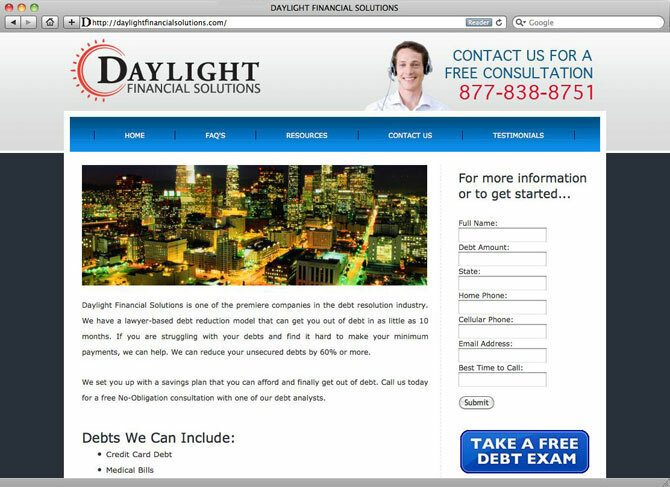 Daylight Financial Solutions is one of the premiere companies in the debt resolution industry. 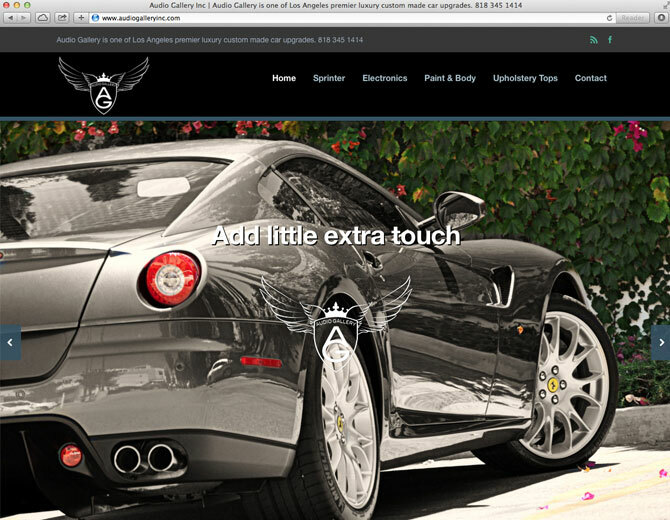 FO works with all fitness levels from the “never step foot into a gym” to the elite athlete. 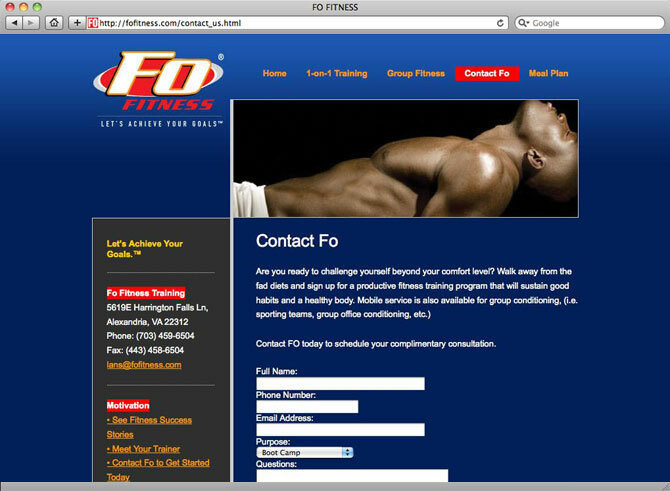 As your trainer, FO will take your health and wellness personally! 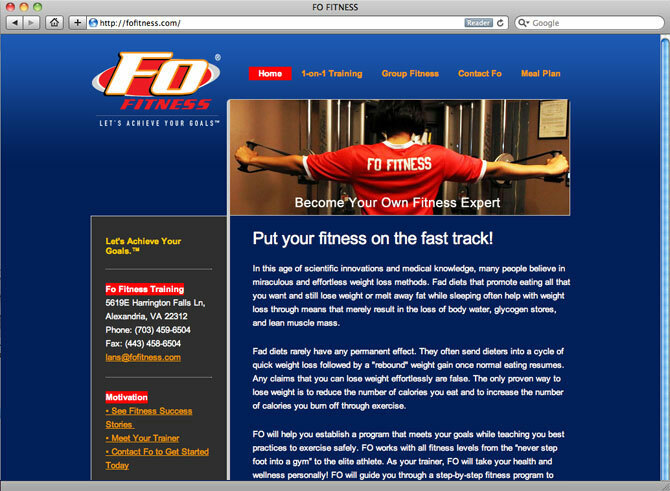 FO will guide you through a step-by-step fitness program to help you achieve ALL of your fitness goals. 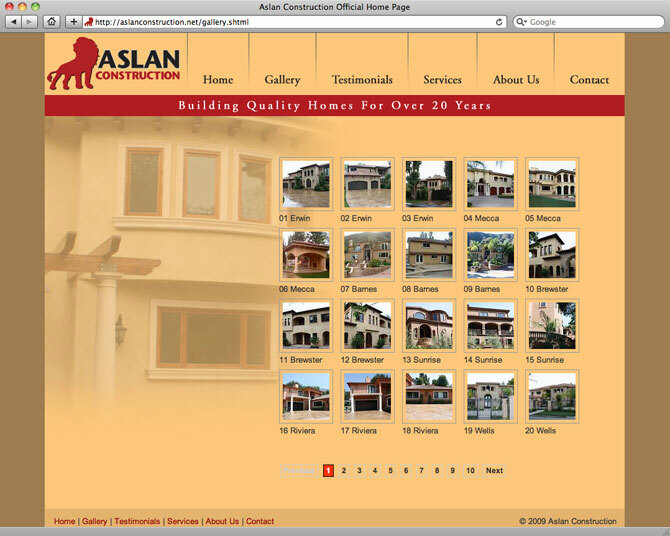 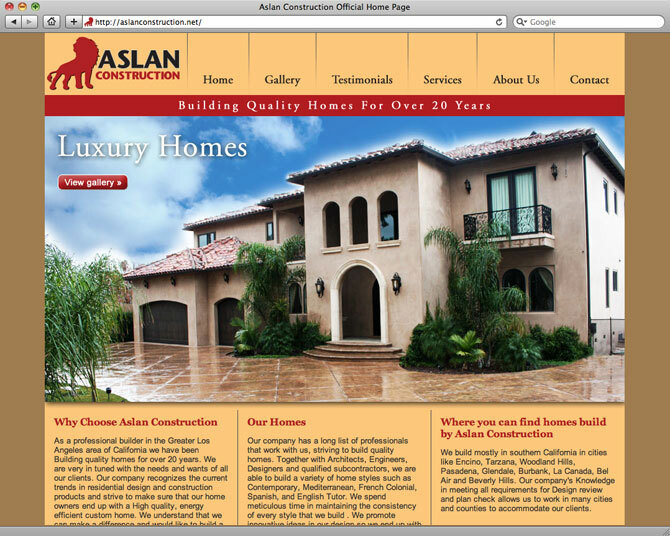 Aslan Construction Inc the sole purpose of building luxury custom homes in the finest neighborhoods of Los Angeles, California.